Parents love their kids, but everyone deserves a break once in awhile. If you don’t have family or friends nearby who would be willing to watch your children while you and your partner grab some together time, or even if you’re a single parent who just needs a break, having access to a trustworthy babysitter is a sanity saver. It can be tough to find the right person to care for your kids if you’re new to your neighborhood or if you’re a new parent. If you’re in need of a caregiver-for-hire for a few hours, then here are some ideas on how to use the Web to find someone near you. One thing worth noting is that there are a number of websites out there that can help you find a sitter for the kids. You can divide them up into two groups: sites that you can use for free; and sites that charge some kind of fee (normally a subscription fee) to give you access to their database of child care providers. The thing about the free sites is that, for the most part, they are part of existing online classified ad sites. Craigslist, the de facto no-frills standard for free online classified ads, maintains a childcare category within its Community section. 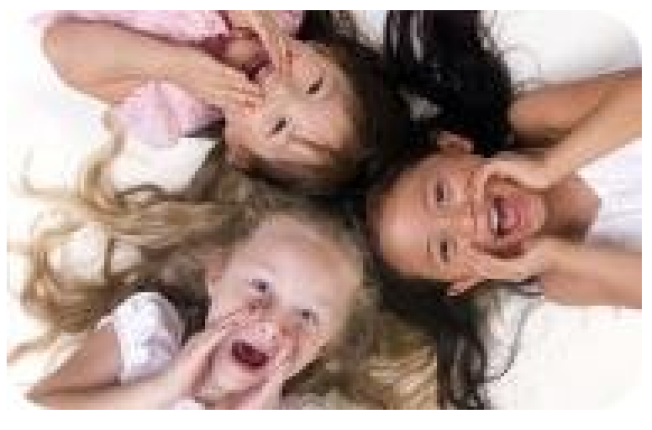 Both caretakers and parents looking for babysitters or nannies post listings here. Listings are mostly free format, so you can expect to see various levels of detail in their ads. Kijiji, yet another free online classified ad service in both Canada and the US, maintains sections for both child and elder care providers. The interface varies between these two websites, but they have virtually identical functionality. The main advantage of sites like Craigslist and Kijiji are that they are free and focus on many cities, states, and provinces. The downside is that they aren’t designed for any of the specifics of childcare.There are no guarantees on the quality of caregiver that you will find, so a fair amount of follow-up and research will be necessary. NannyFlower also allows you to contact prospective sitters through its internal messaging system. It maintains a database of several thousand babysitters in various locations. However, it has significantly fewer nannies and babysitters in its database than some of the websites that charge a subscription fee. The remainder of the sites we looked at charge fees to parents who use their services. This fee normally entails a subscription based on the month, quarter, or year, and varies between $5 - $10 per month. They require both the parents and the babysitters to register as users on their sites. These websites vary based on the amount of data they track about potential babysitters; the services that they offer; and on the size of their databases. Parents pay $39.95 for a 3-month membership, or a 1-year membership for $79.95. Our research shows that there are multiple options for finding a babysitter via the Web. The sites featured in this article are just a sample of possible services to find a sitter when you need someone to look after your children. There’s no doubt that subscription based services attempt to sell you on the size and quality of their sitter databases. As with any website or e-Business, just make sure that you do your own research and know what you are buying. If you opt for a no-cost alternative, you will have to do all of your own research and vetting of potential babysitters. Regardless of how you proceed, it’s always good to know your options before making a decision. WSJ Online is 1 Million Strong & Counting.